Upgrading from Oracle E-Business Suite (EBS) 11i to Release 12 can be a bit tricky, but overall, is definitely worth the time investment. However, making this switch can still be difficult when it comes to your reporting strategy. 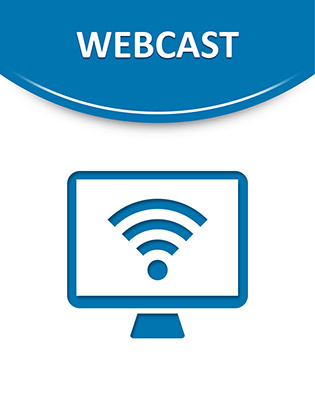 Watch this webcast to learn how your queries can significantly benefit from an upgrade, and find out how to successfully migrate your reporting solutions from EBS 11i to Release 12.